News You Can Use - Law Offices of Gary Martin Hays & Associates, P.C. Since 1993, Gary Martin Hays & Associates has been proudly serving the greater Atlanta area. We're active in our community, and founding partner Gary Martin Hays is constantly in the news as a nationally recognized safety advocate and best-selling author. News - Gary Martin Hays & Associates in the press. Free Reports - Our free special reports on the tips and tricks used by insurance companies. 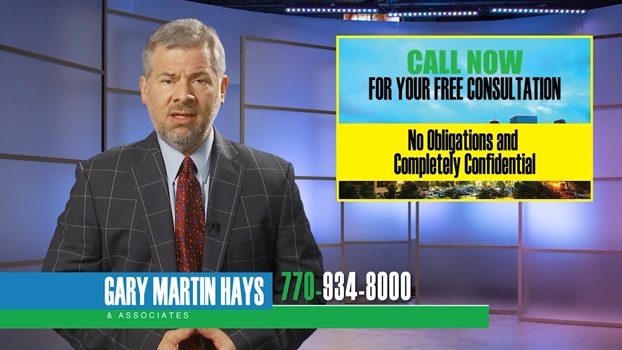 The Authority On Personal Injury Claims - Check out award-winning attorney Gary Martin Hays' guide to the process of getting compensation after an injury. All of our clients receive a free copy of the books on the books on this page. 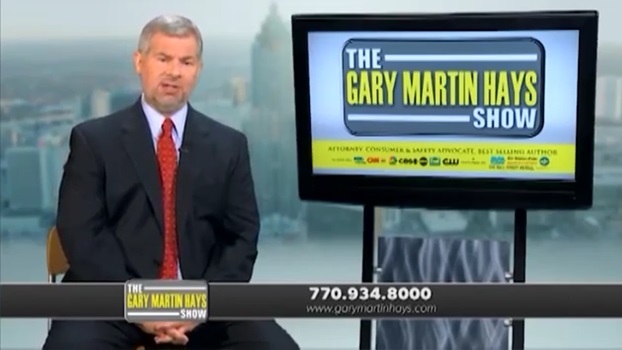 Georgia Legal News Update - Attorney Gary Martin Hays hosts this program breaking down existing Georgia laws as well as new laws in the state. Video Gallery - Other videos produced by our legal team discussing personal injury and workers' compensation cases as well as your legal rights.